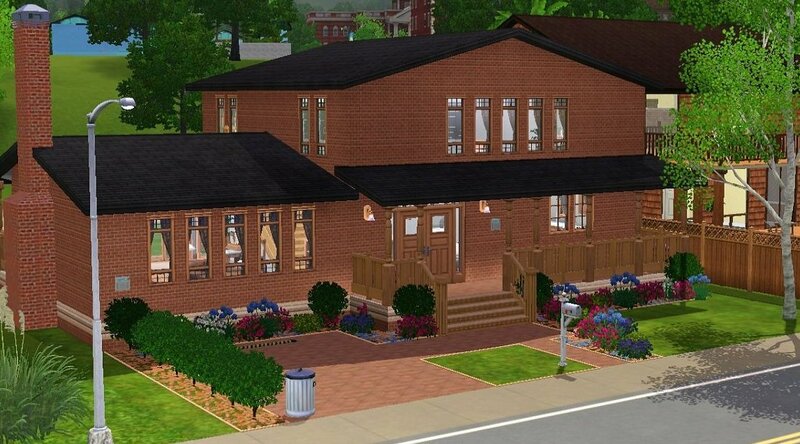 As you can tell by my uploads, I love to build ^^. 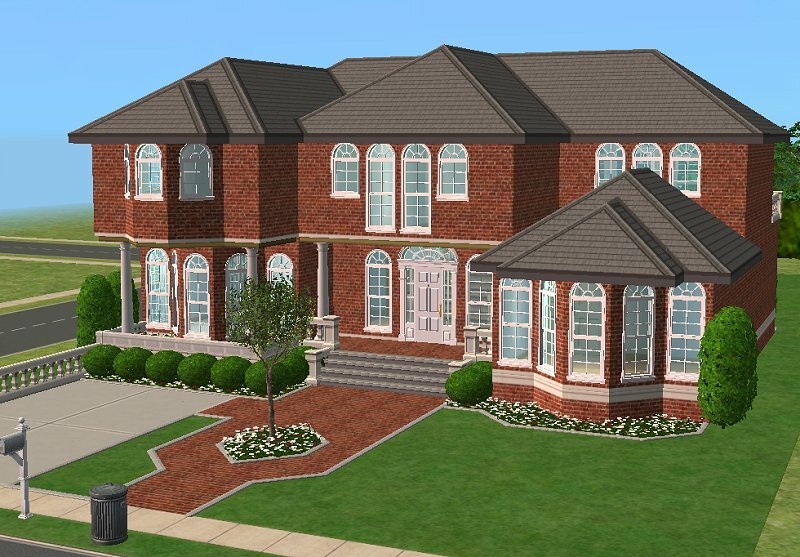 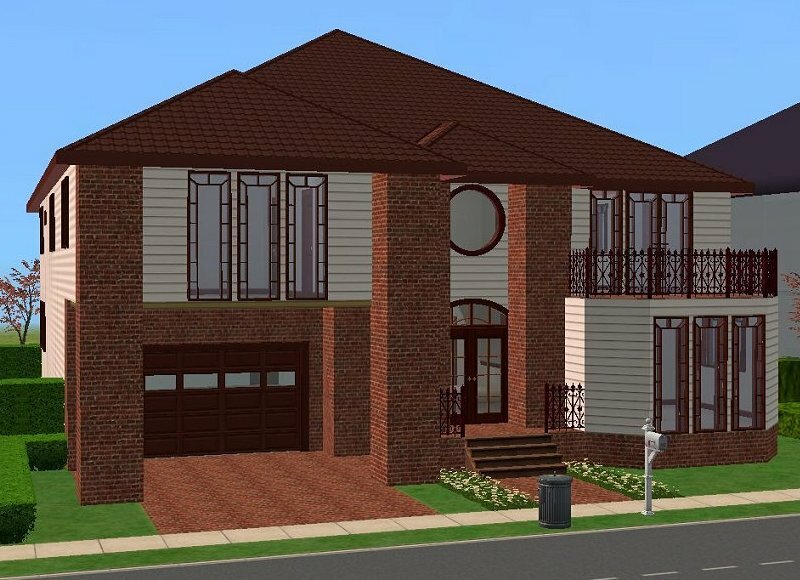 I used to draw houses when I was a kid, and my first aspiration was to be an architect! 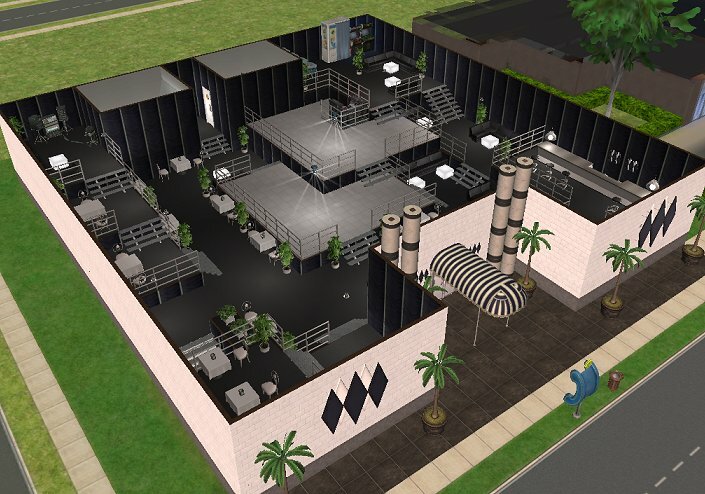 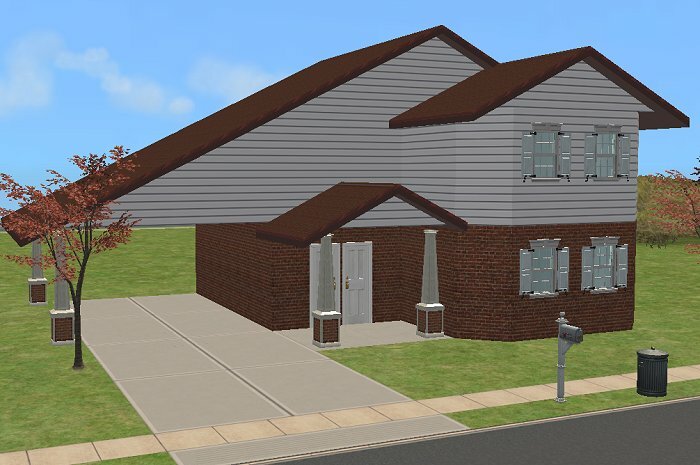 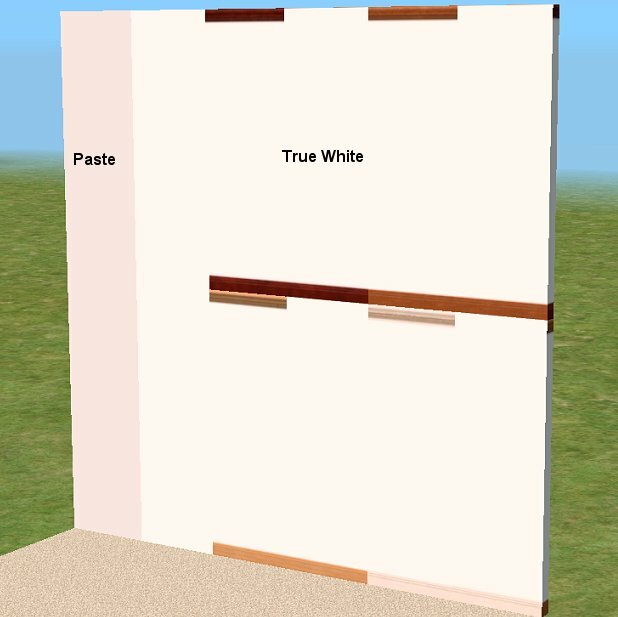 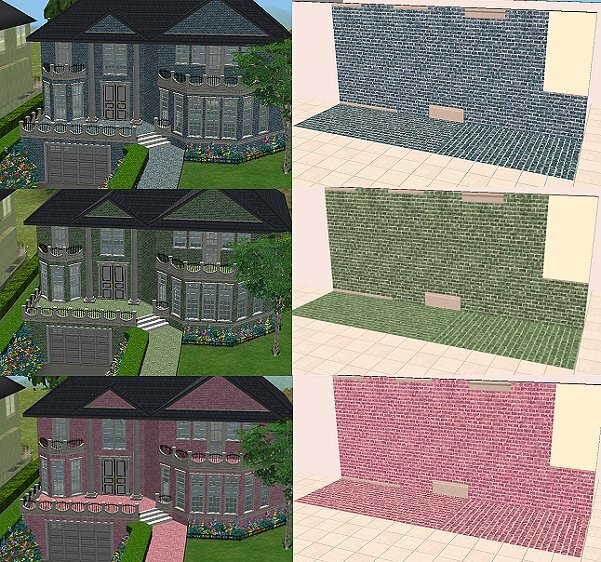 Of course this never happened - but now I am happy to make houses...in the Sims 2 ...and happier still that so many very talented creators have helped to make so many lovely things for the houses! 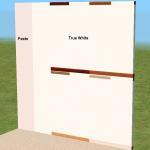 My walls etc - To upload elsewhere: just send me a note to ask permission, and give credit. 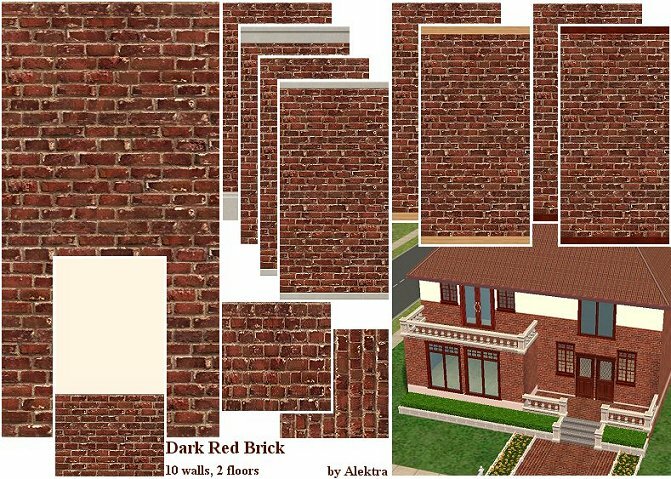 For houses uploaded to MTS2, just give a link to the page and credit, and you may include the walls and floors no problem!